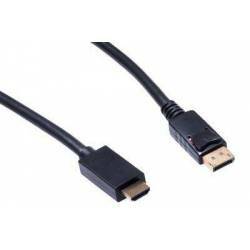 DVI-D Dual-link digital-cable delivers high-speed digital transmission of up to 9.9 Gbps. 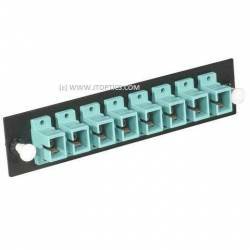 It has large thumbscrews which make it easy to install. 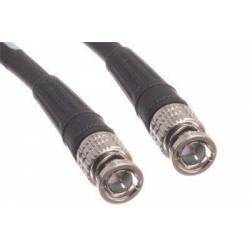 The cable’s 24K gold-plated contacts provide excellent connectivity and longevity. 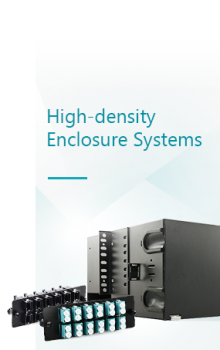 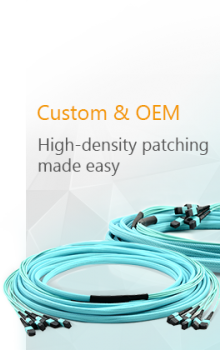 Internally, the Tri-shielding reduces cross talk and interference. 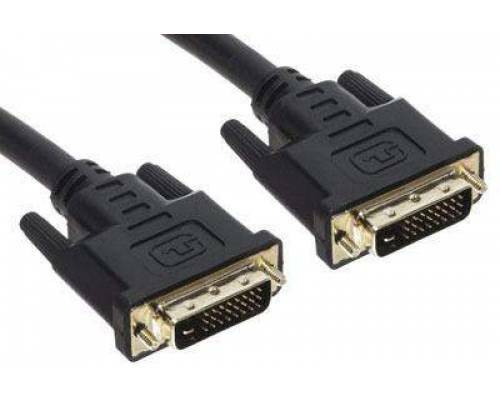 DVI-D Dual-Link cables will support a resolution of up to 2048 x 1536. 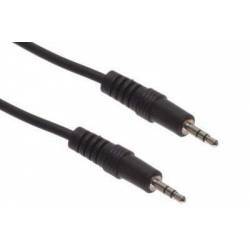 3.5mm cables are a great solution for quality audio applications. 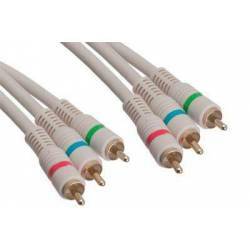 These cables are used on many of t..
2.5mm stereo (TRS) cable is commonly used on mobile devices and small electronics. 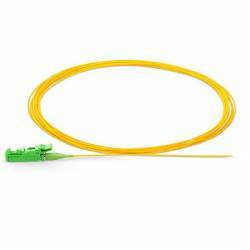 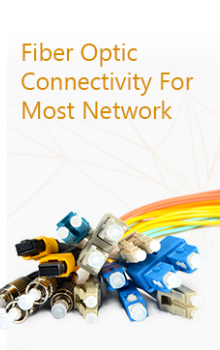 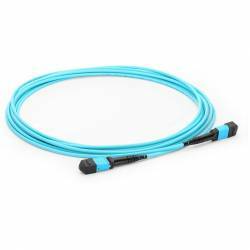 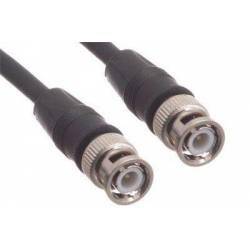 The cable feature..
RG58 BNC cables are primarily used for ThiNet Ethernet networks, as well as Wifi and radio antenna a..
RG59 BNC cables are primarily used for radio antenna, CCTV, and other video applications. 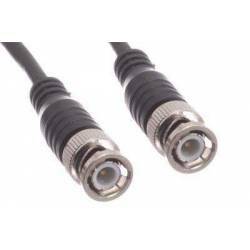 This RG59 ..
RG6 BNC cables are primarily used radio antenna, CCTV, and other video applications. 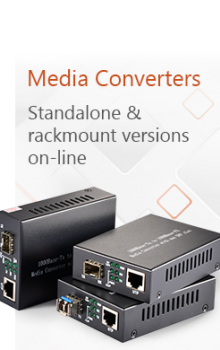 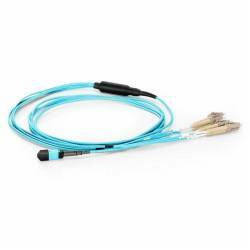 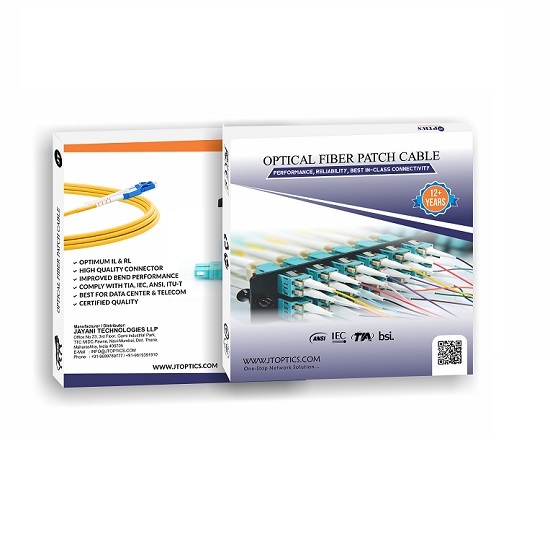 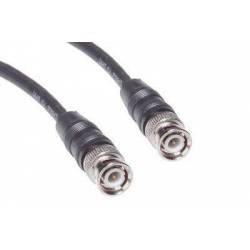 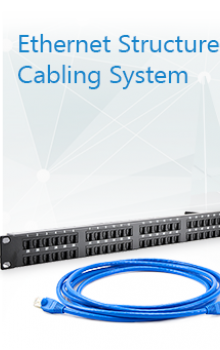 This RG6 BNC pa..
RG6 HD-SDI cables are designed for professional broadcast applications in mind. 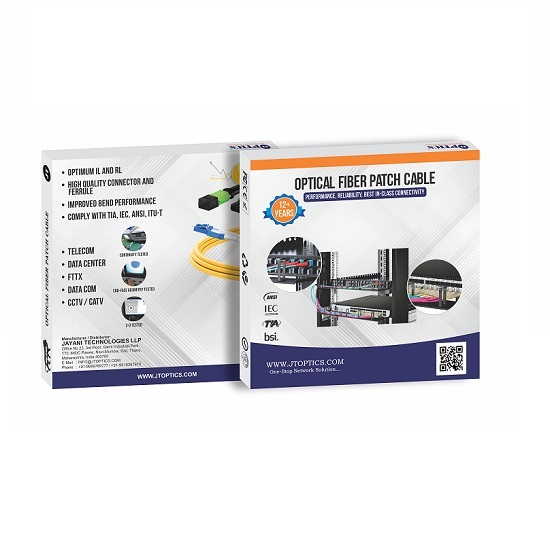 These cables feature..
Security Camera Cable utilizes the most common connector types in the security industry. 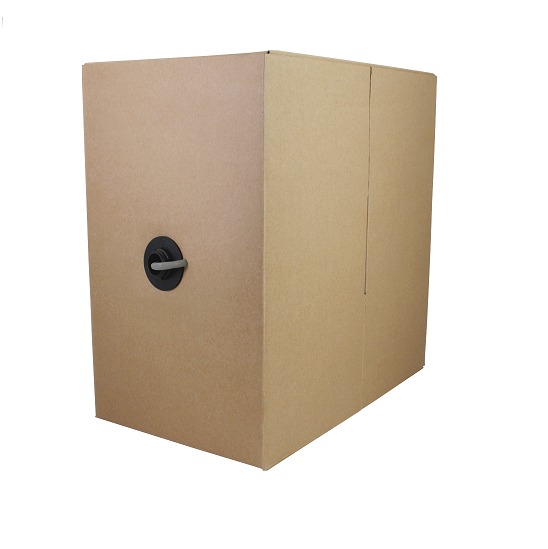 We have des.. 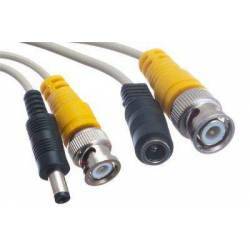 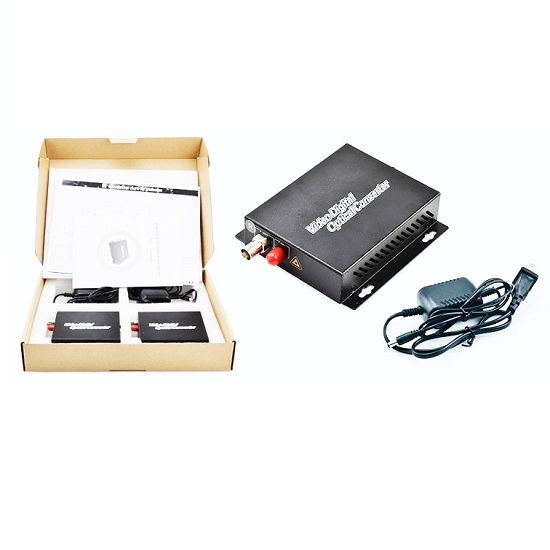 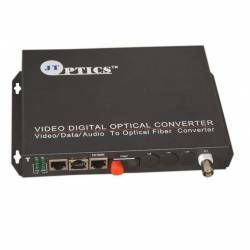 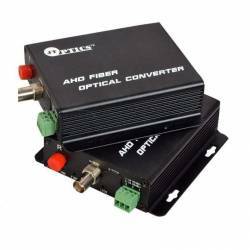 Component video cables provide a high definition video connection between devices, such as a DVD pla.. 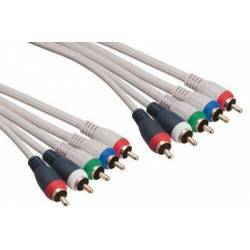 The Component video with audio cables provide a high definition audio and video connection between d..
Get the most out of your electronic equipment by using DisplayPort cable. 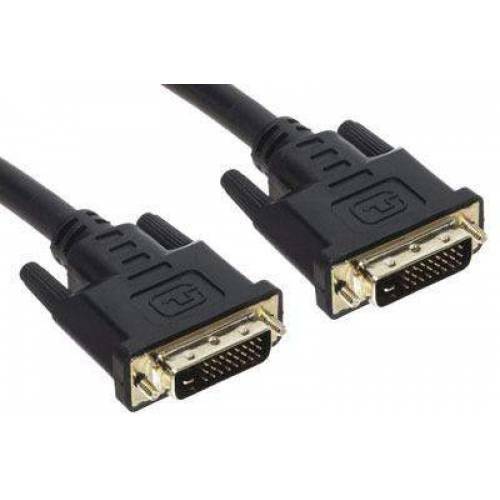 DisplayPort is a next-gene..
DisplayPort to DVI cable allows you to connect your DisplayPort enabled equipment to a DVI display. 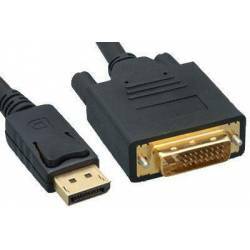 ..
Get the most out of your electronic equipment by using DisplayPort to HDMI cable. 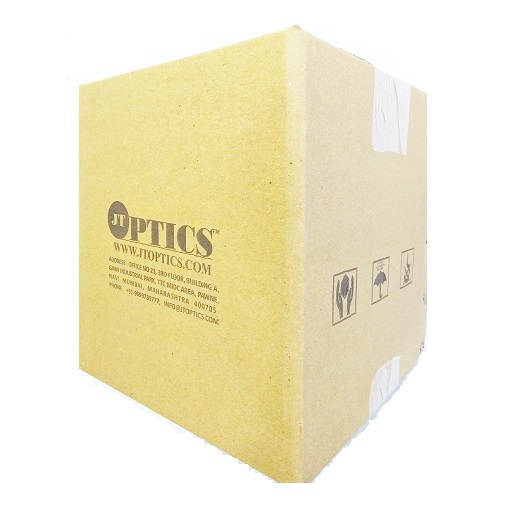 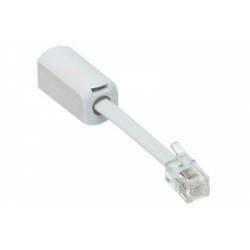 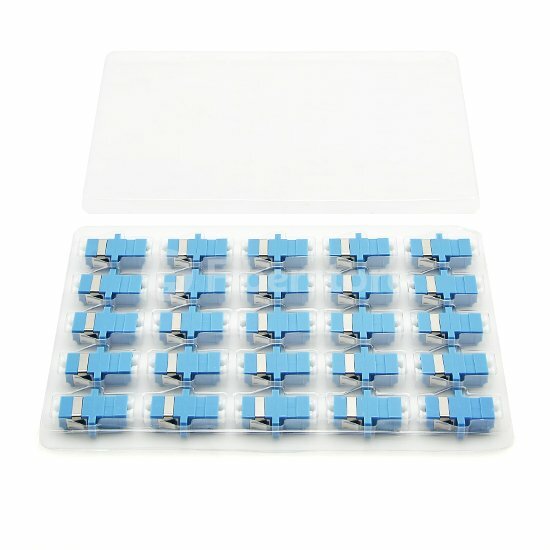 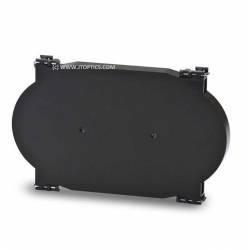 DisplayPort is a n..
RJ45 dust cover will protect RJ45 jacks from dust and other debris that may cause connectivity issue.. 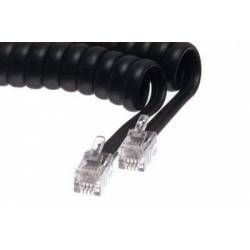 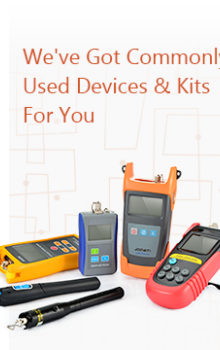 Replace worn-out telephone cords for better reception. 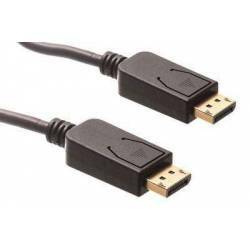 A high quality handset cord with gold plated ..
Stop untangling twisted telephone cords. 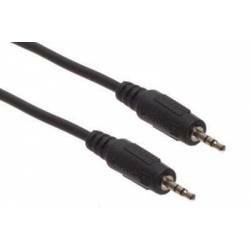 With an easy to install phone detangler twisted cords are a..